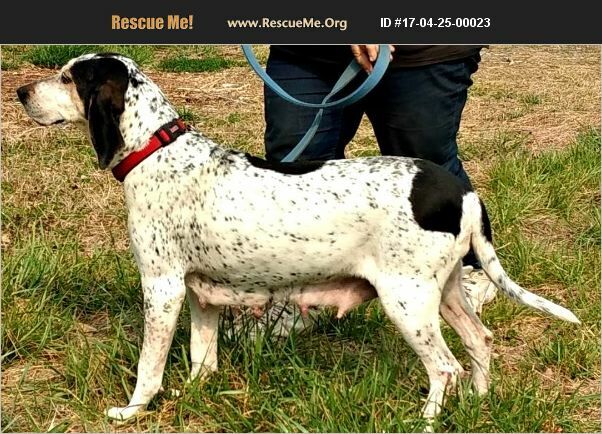 South Carolina Bluetick Coonhound Rescue View other Bluetick Coonhounds for adoption. THIS BEAUTIFUL GIRL MADE IT OUT!!!! LIKE ALL OF THE WILDLIFE THAT FLED FROM THE GATLINBURG, TENNESSEE FIRE, THIS DOG RAN FOR HER LIFE. We have reason to believe that she was the only one of the 'family', people and animals, that made it out and to safety alive!!! Obviously she has been used for breeding, but that is over with now!! Before she leaves us (Almost Home rescue) she will be spayed, up to date on her shots (parvo/distemper and rabies), micro-chipped etc. She is heartworm negative and on prevention now and has been wormed. We are guessing her age to be about 3 years. She is obviously used to being in a house because from the get-go she has had only a very few (piddle type) accidents. She likes a comfortable dog bed and gets along great with the other dogs here. We call her our HOUSE HOUND :-) If you are interested in adopting this great girl, please email us for an adoption application at: Rescueadoptionsanctuary@gmail.com. Her adoption fee is $300.